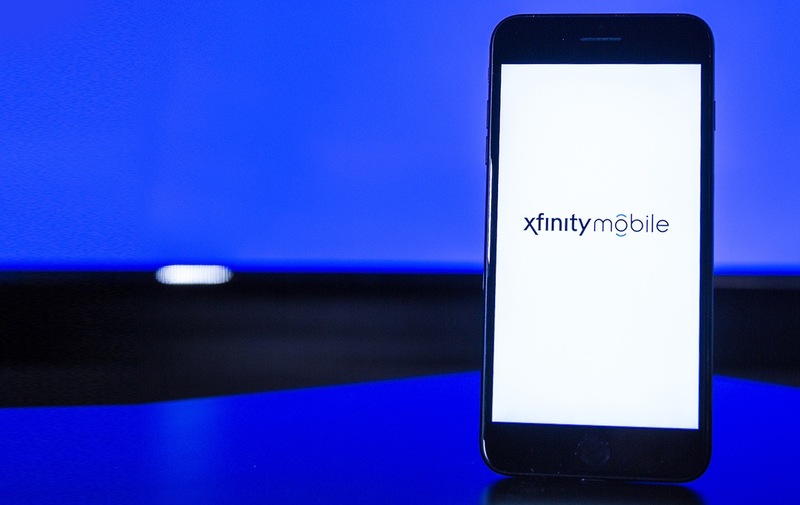 This morning, Comcast announced its plan to enter the wireless arena with Xfinity Mobile. Yep, believe it or not, Comcast is now a wireless carrier, though they fall in the MVNO crowd rather than in direct competition with Verizon, AT&T, T-Mobile, and the rest of the bunch. Xfinity Mobile, when it launches later this year, will only be available to Comcast customers. As a Comcast customer, you’ll have choices of unlimited or “By the Gig” plans. Depending on how much money you pay Comcast each month will determine how much you pay for Xfinity Mobile. To start, though, Comcast will just hand you up to 5 lines at no charge when you add Xfinity Mobile to your Xfinity internet service that include unlimited talk and text, plus 100MB of data. Comcast says that unlimited plans “with [their] best X1 package” will pay just $45 per line for unlimited data (throttled at 20GB). If you aren’t taking out a second mortgage each month for the “best” Xfinity X1 package, the price will be $65 per month (up to 5 lines) for unlimited data. 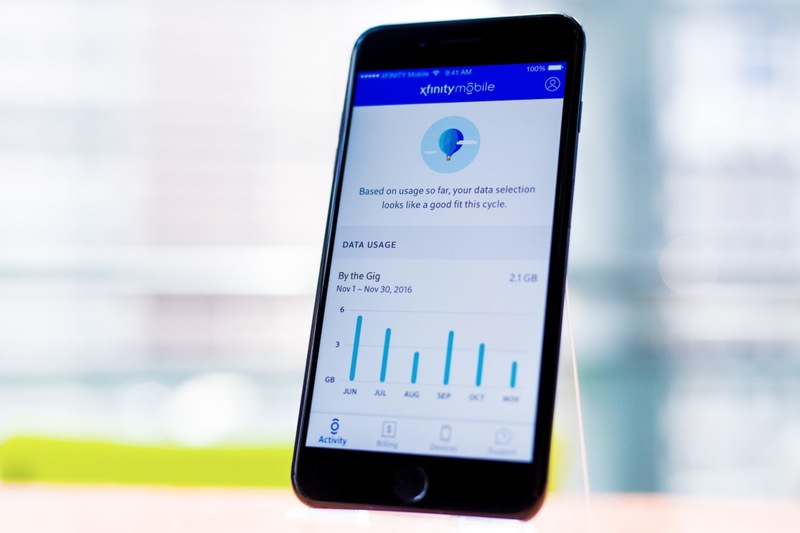 If unlimited data doesn’t sound necessary, Comcast will offer a “By the Gig” plan that costs $12 per GB of data. There are no line access fees, so you pay what you sign-up for. Not only that, but Comcast will use their own network of 16 million WiFi hotspots to boost connectivity for customers. That means you are looking at a Project Fi-like experience where you automatically hand-off from 4G LTE to WiFi as your phone finds a better connection. The transition should be seamless and not interrupt service. And that’s really the best comparison of Xfinity Mobile; this service is very much like Project Fi. You get network-to-WiFi handoff, everything is managed through an app, and you can jump between types of plans or pay-as-you-go without penalty. As for phones, well, since this is Verizon’s network you should have plenty to choose from. With that said, Xfinity Mobile will support the iPhone 7 and 7 Plus, iPhone 6s, 6s Plus, and iPhone SE. The “best devices” from Samsung and LG will also be available. To find out more, head over to Comcast’s Xfinity Mobile site.